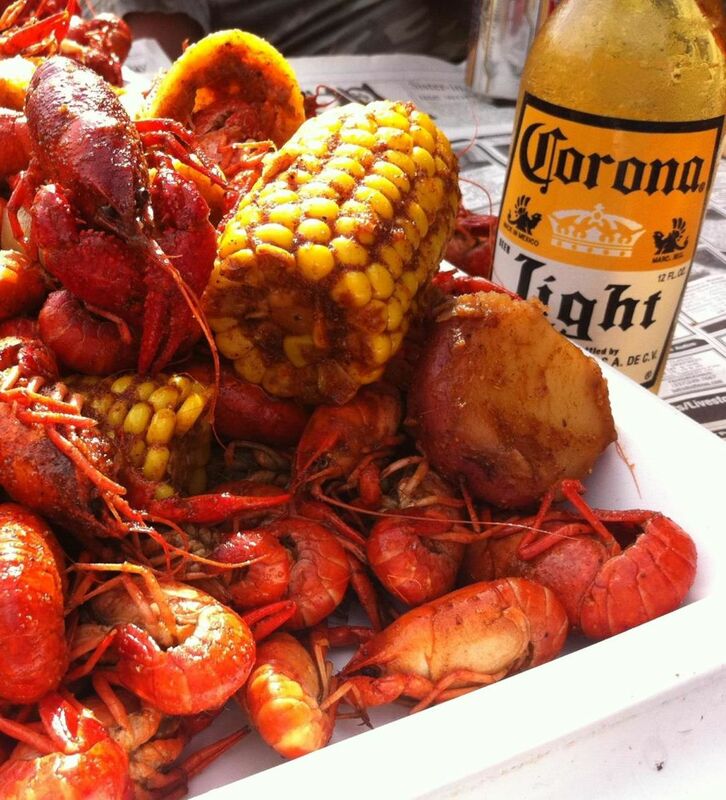 Wait, When Is Crawfish Season Again? 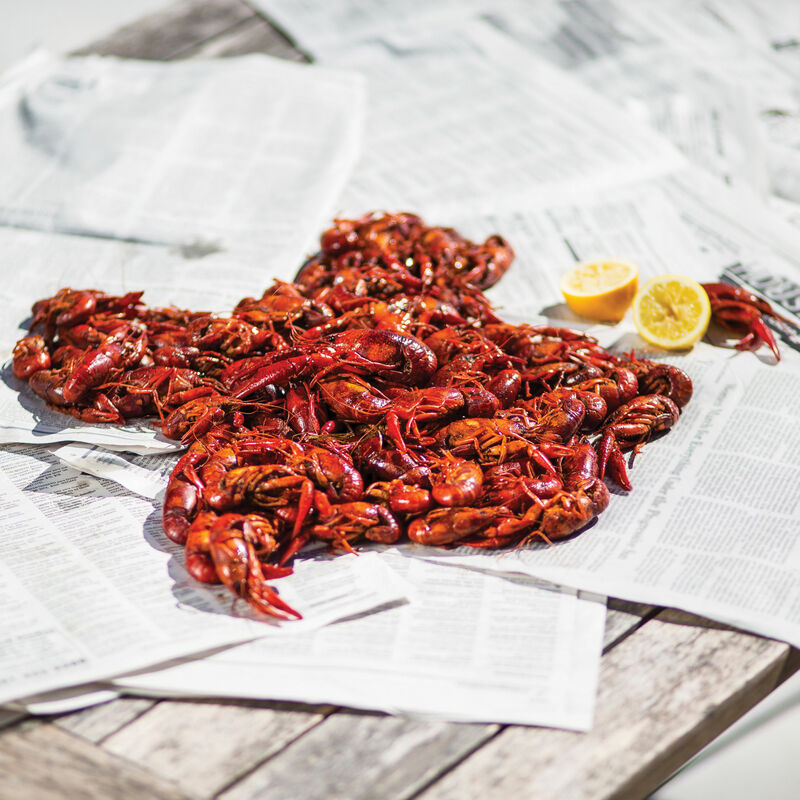 Thanks to crawfish farming, you can get fresh bugs from January to August. 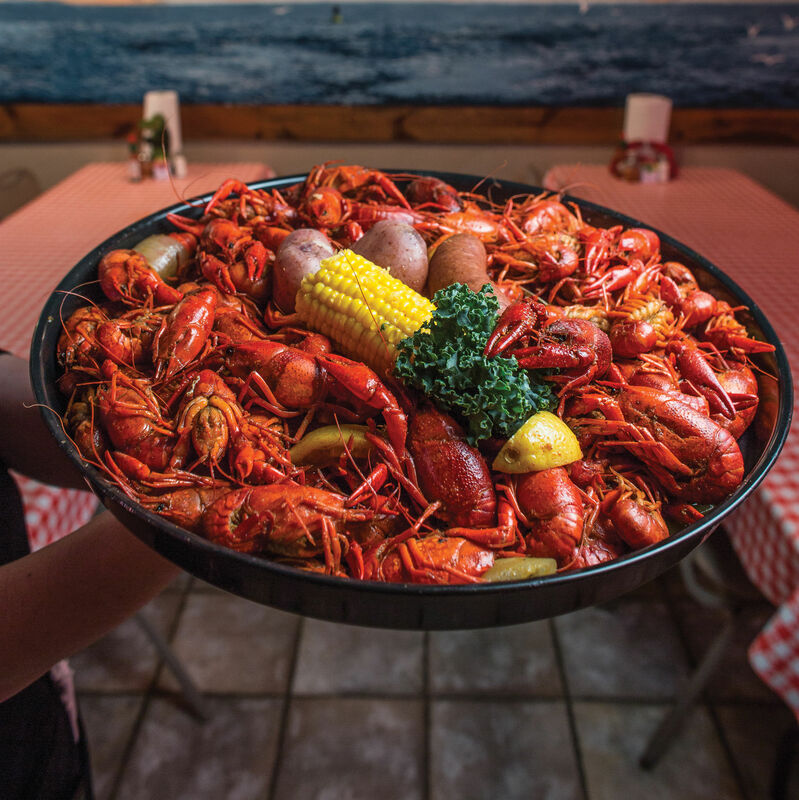 Cajun crawfish didn’t take off in the Bayou City until 1976, but Houstonians' appetite for crawfish has exploded since then. 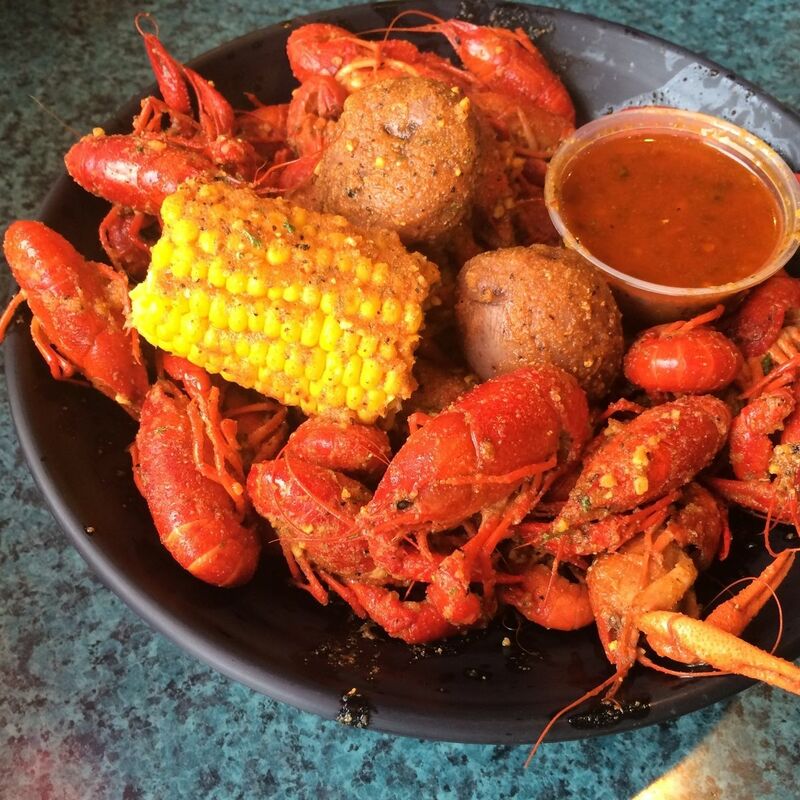 Break out your bibs! 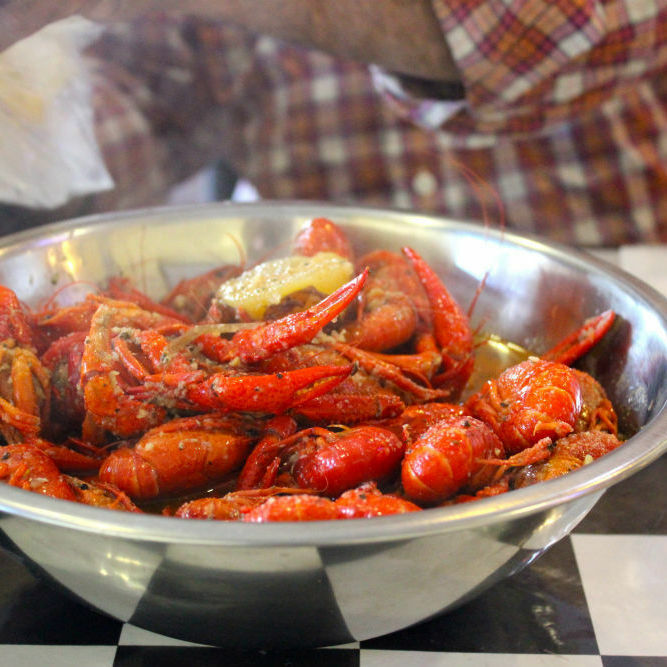 It's crawfish season, and it's bigger and better than ever. 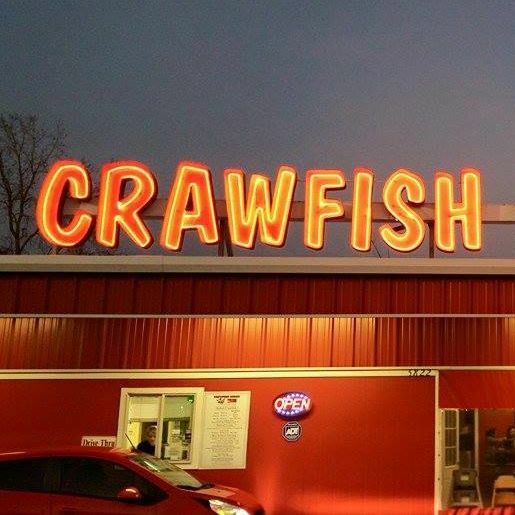 Can You Be a Good Houstonian If You Aren't Crazy for Crawfish? A philosophical question for the ages. 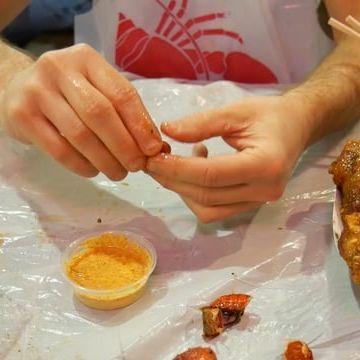 We demonstrate the two ways you can peel a crawfish. 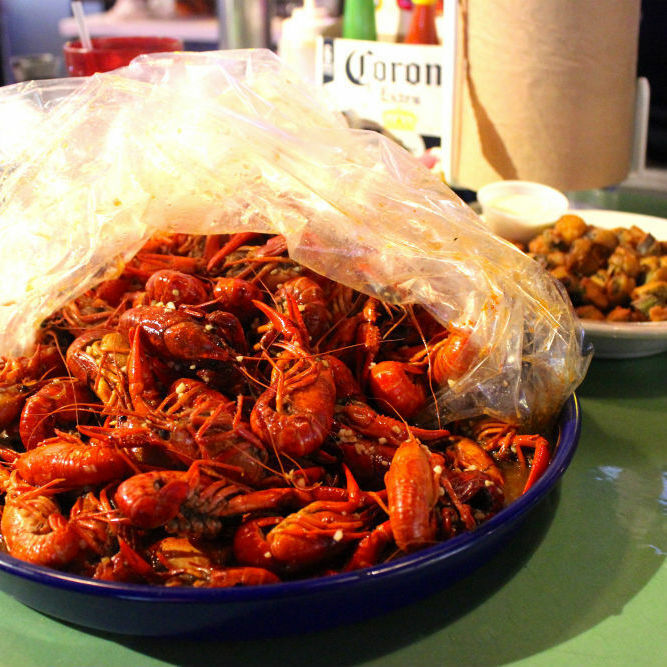 The best things to eat at crawfish restaurants aren't always crawfish. 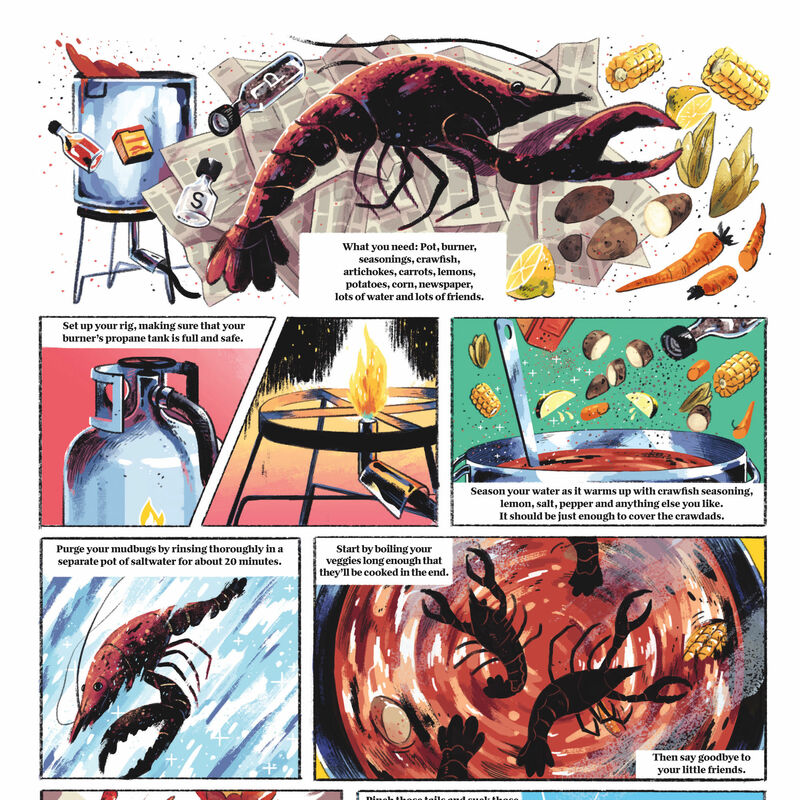 An eight-panel guide to cooking those bugs up right. 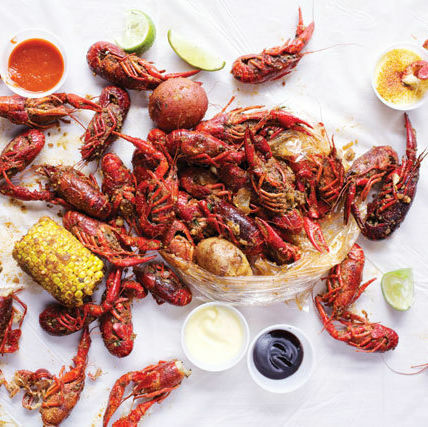 Forget barbecue pilgrimages—this time of year calls for a crawfish crawl. 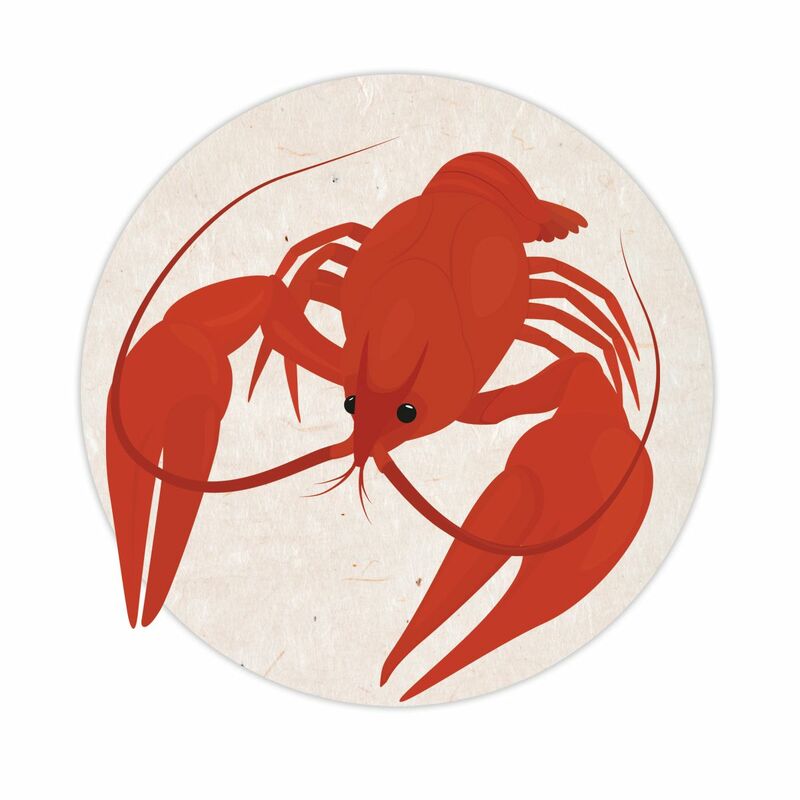 Executive chef Mike McElroy launches Crawfish Saturdays and Sunday brunch along with a new menu. 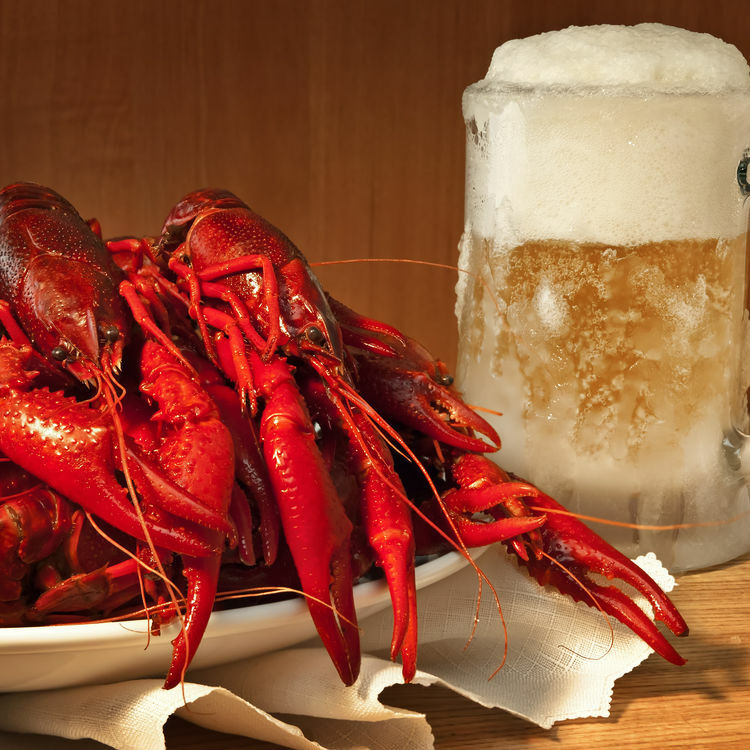 ‘Tis the season for mudbugs in Houston. Here’s where to get them. 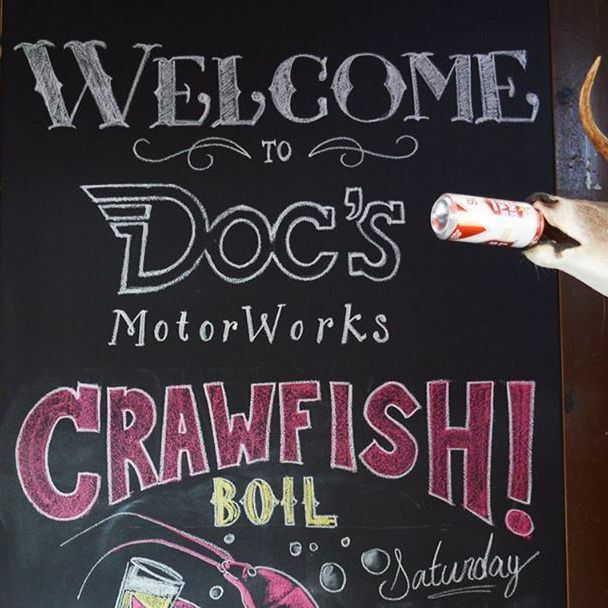 In lieu of Saint Patrick's Day madness, head to Doc's for a crawfish feast that benefits something other than the bar's bottom line. 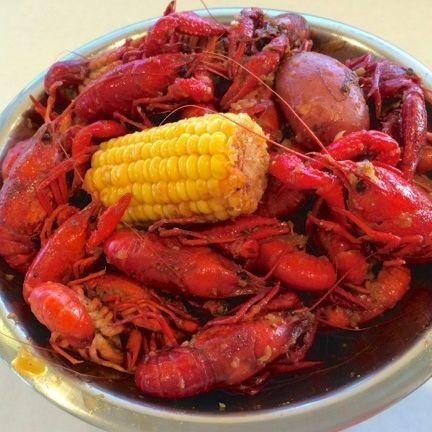 This weekend: $7 a pound for crawfish plus corn and potatoes. 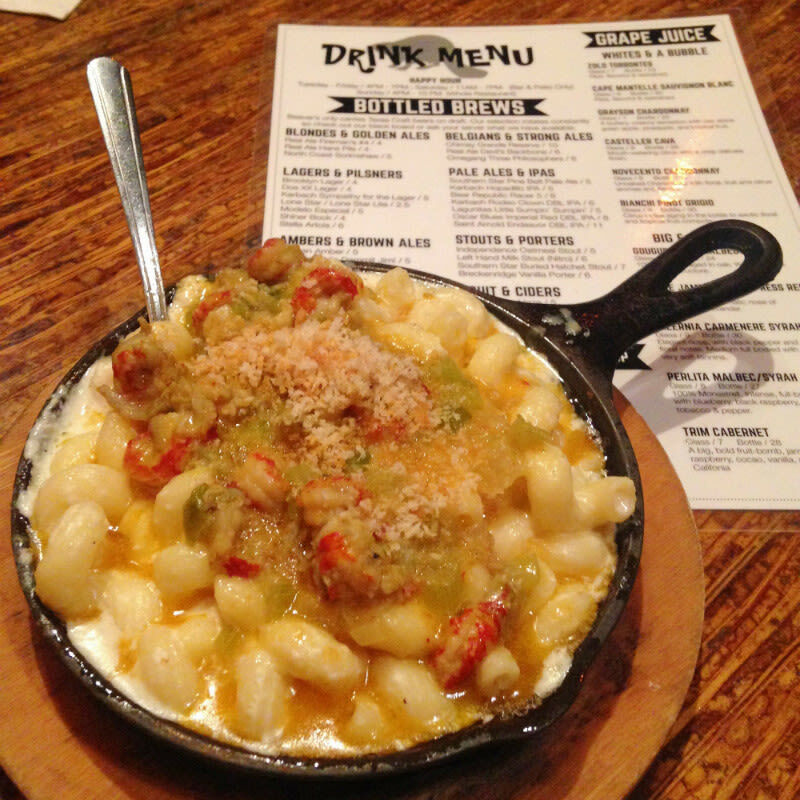 If gumbo can be served over potato salad, why not étouffée over mac 'n' cheese? 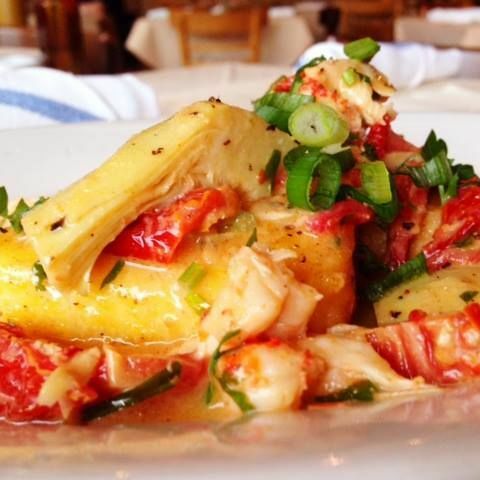 For those days when you don't feel like peeling tails. 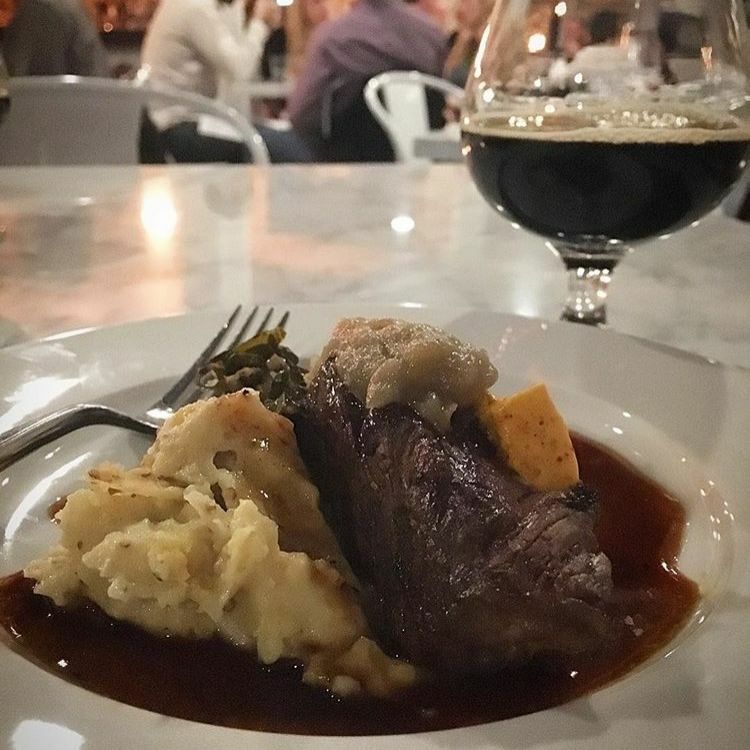 Who cares about history when the food is this good? 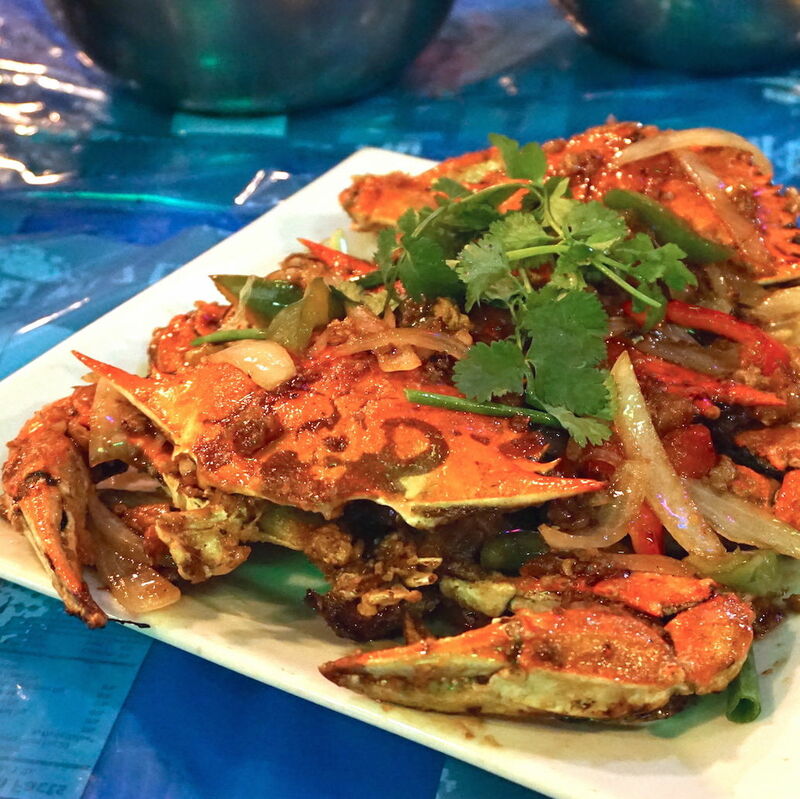 There are delicious Vietnamese crawfish joints all over town. Here are 10 of our favorites. 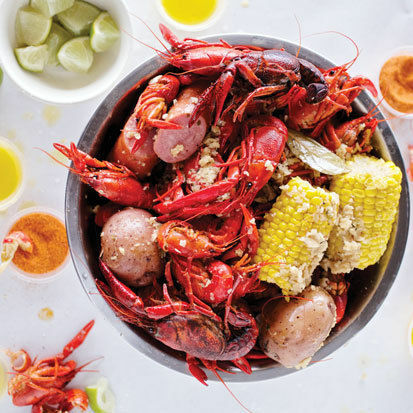 Sometimes you just want a good, old-fashioned Cajun crawfish boil. 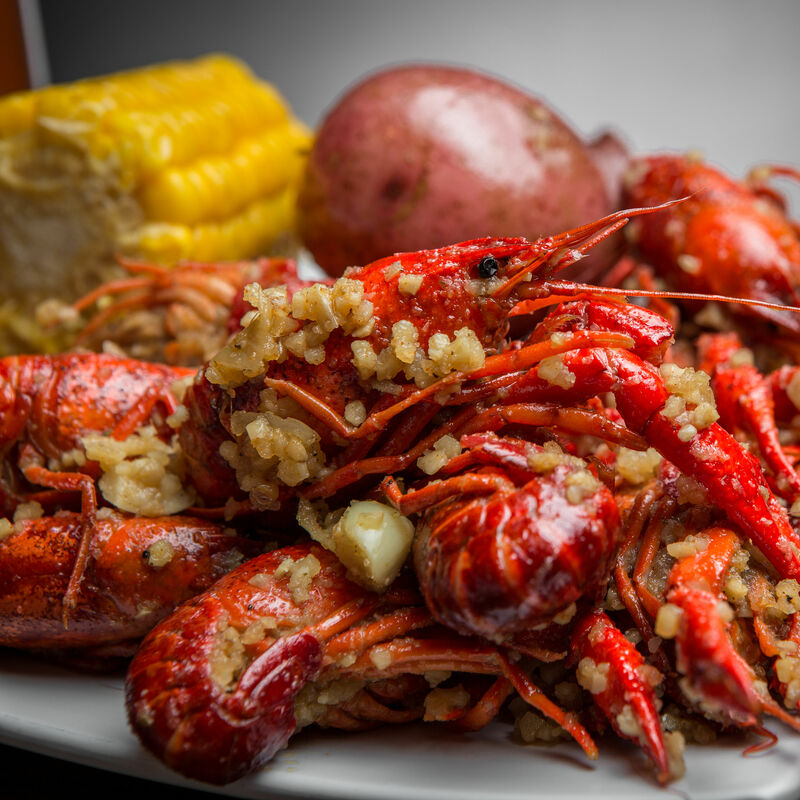 These grand opening prices are the best deal on crawfish in the city—but BYOB!